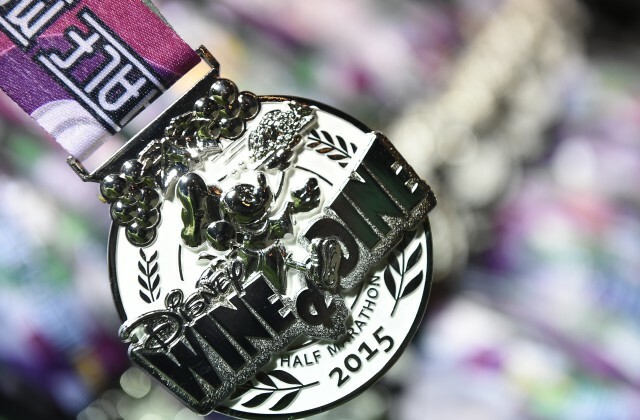 Registration for the Disney Wine & Dine Half Marathon Weekend races opens March 29 at 12 p.m.ET. This year’s races include the half marathon, a new 10K race, and a brand-new challenge – Lumiere’s Two Course Challenge which includes the 10K and half marathon for 19.3 miles. Other events include Mickey’s Holiday 5K, runDisney Kids’ Races, and the runDisney Health & Fitness Expo. The post-race party after the half marathon takes place Sunday, November 6 from 8 p.m. until 1 a.m. at the Epcot International Food & Wine Festival. Runners will have a chance to enjoy the festival marketplaces and enjoy Epoct attractions and entertainment. The registration prices for the races are: $190 for the half marathon, $330 for Lumiere’s Two Course Challenge, $120 for the 10K, $70 for the 5K, and $20-$30 for the Kids’ Races. 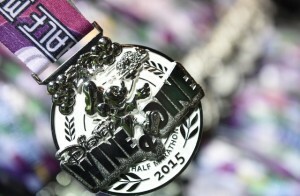 Wine and Dine Half Marathon Weekend registration opens March 29 at 12 p.m. ET at runDisney.com.